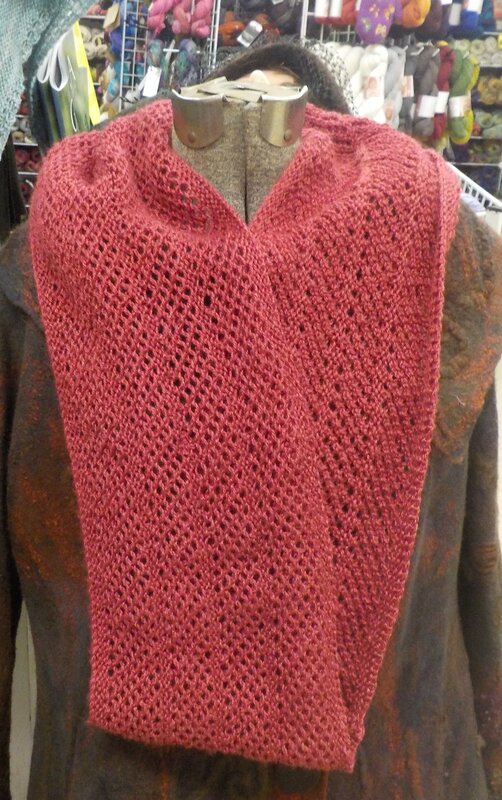 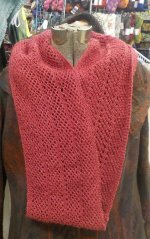 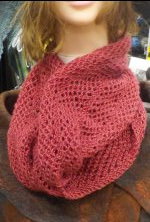 This gorgeous blend of silk, merino and bamboo comes in a gorgeous array of colors. 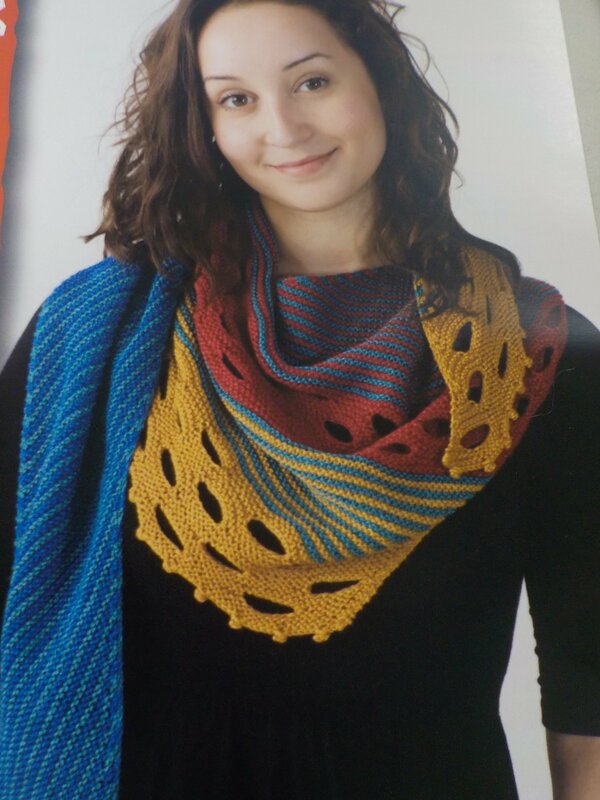 It knits at 6 sts/inch on a US 5 needle and each skein offers 191 yards. 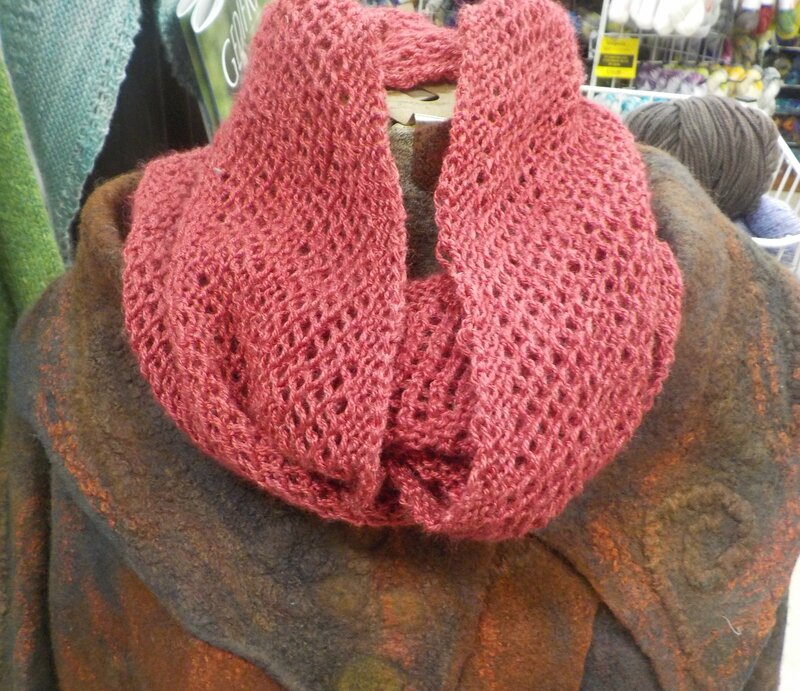 And if you're crocheting instead, the rec gauge is 4-5 sc in an inch on an E4-7 hook. 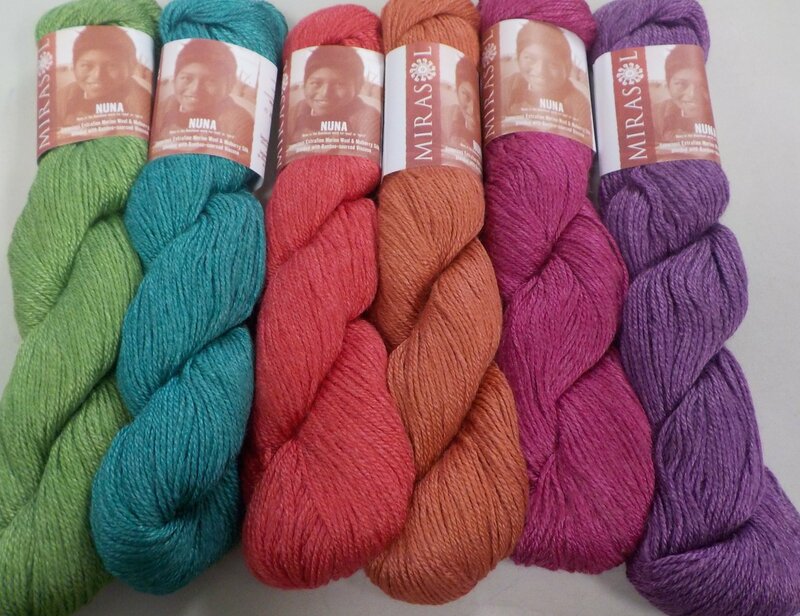 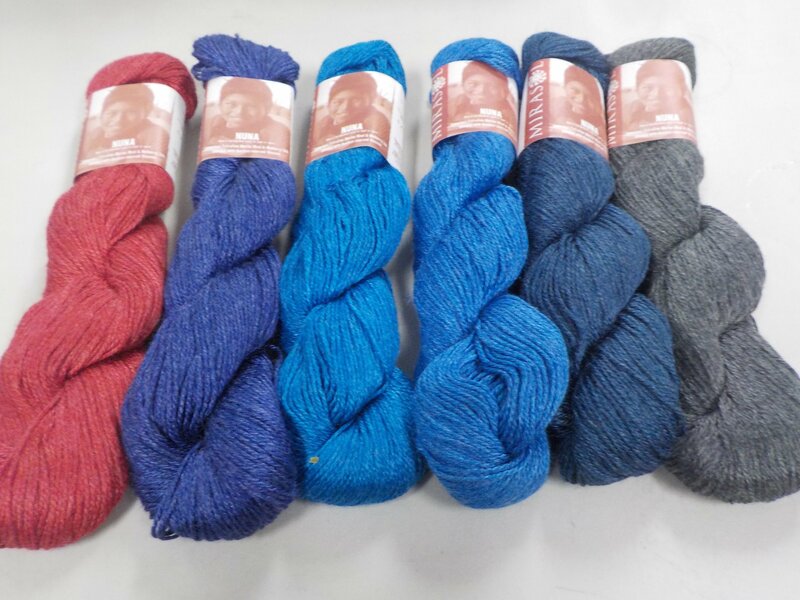 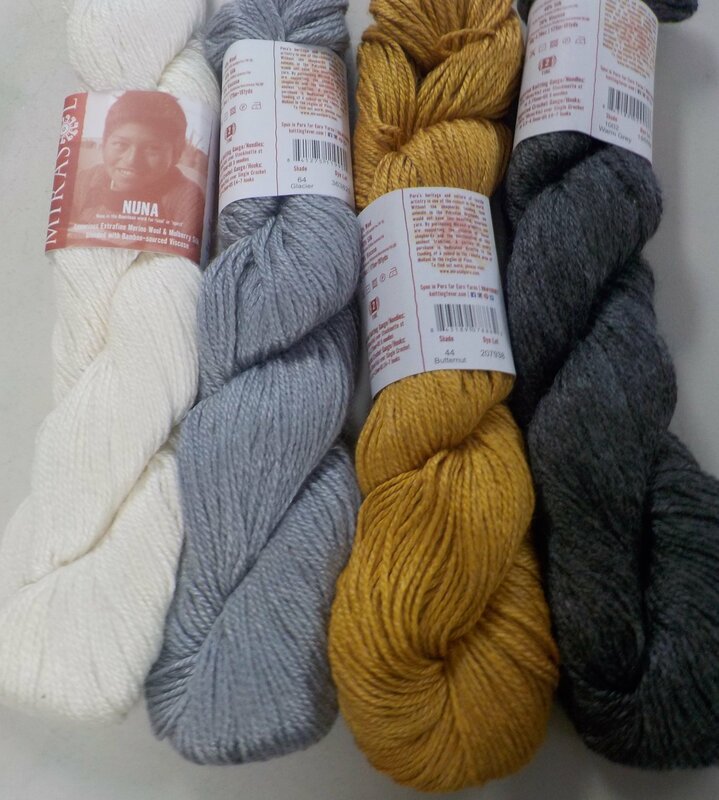 Like my other recent Mirasol introduction Unima, this yarn offers a vibrant palette that will keep the sometimes "gloomy" overcast weather of a northern winter from getting even those with seasonal affect down! 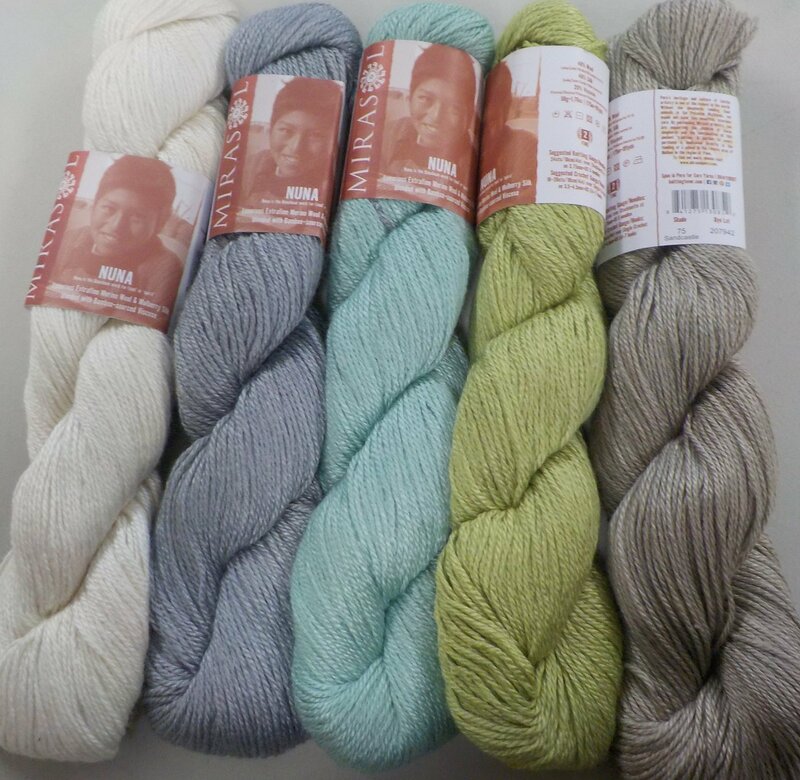 And with some lovely pastels, this yarn takes us thru the spring and summer knitting too.